Still Going and Growing in 2018! However, we're sticking to our roots and remaining focused on providing exemplary service, one customer at a time. 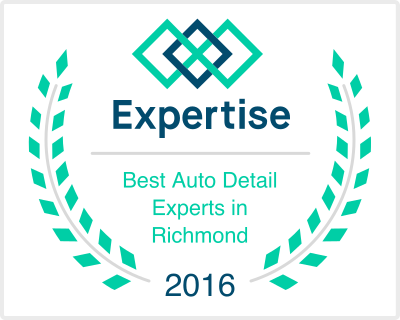 No matter if you have 100 vehicles or 1, let us show you why Wipe Me Down is The People's Choice for Onsite Auto Detailing in Richmond! The perfect gift for yourself or a loved one. Gift certificates are available! 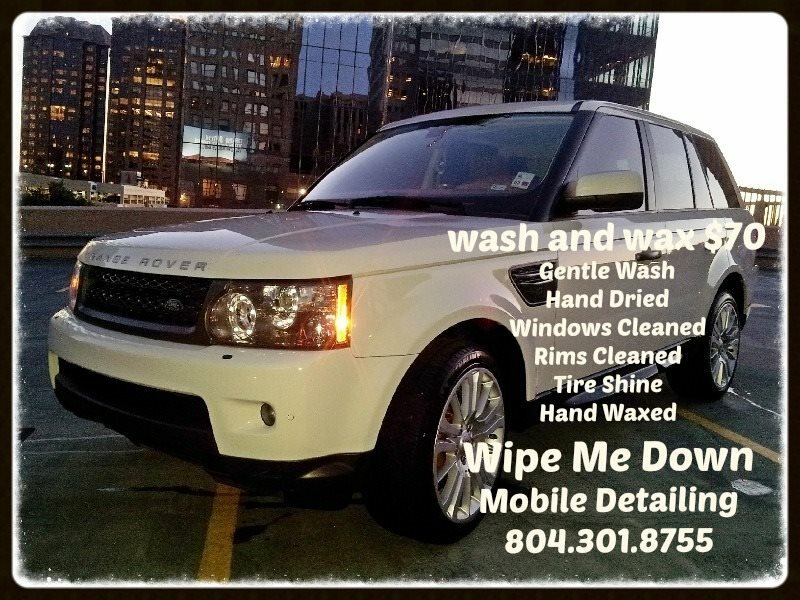 Our team of detailers at Wipe Me Down Mobile Detailing would like to thank each and every one of our customers in Richmond and Central Virgina for their patronage and positive reviews. Our attention to customer service and your kind words have rewarded us with Angie's List Super Service Award! What is the Super Service Award? Well, beside it being an enormous validation of all our hard work, it’s Angie’s List’s annual award to about 5 percent of the companies reviewed on that site. It’s based on a company’s overall rating (which must be an ‘A’) as well as the number of ratings within a given period of time, and is a testament to the business' consistently high level of customer service. We run our operations with the mindset that we are a customer service company first, and quality on-site detailing company second. That approach has set us apart in the industry, which is evident through our achievement of the Super Service Award. Thanks to everyone who reviewed us! We look forward to continuiing to show you why we are "The People's Choice for On-site Auto Detailing."